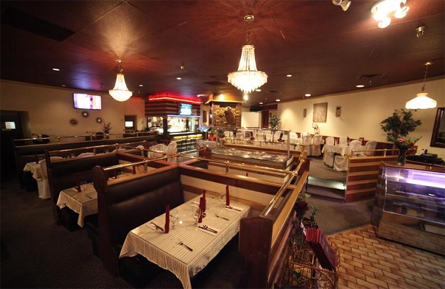 Welcome to MapleLeaf Restaurant & Indian Cuisine, one of Maple Ridge's most popular Restaruant for the Indian Food and curries. All the food made here is fresh, clean, and home made, with authentic spices and true flavours of India! together with love and sincerity for the enjoyment of all! With hard work and passion for cooking. "We invites you to discover a rich culinary heritage that has developed throughout the centuries in India.Because we are family-owned, we like to make our guests feel at home. We work with the concept that, "A smile in any language comes from the heart," and pride ourselves on caring and friendly service". We offers a unique environment and personality, featuring a contemporary bar and casual dining experience. Alternatively, our bar is the ideal party and events venue in the evenings, with the versatile space lending itself to a whole variety of informal and formal gatherings and celebrations from corporate dos and birthday parties to wine dinners.